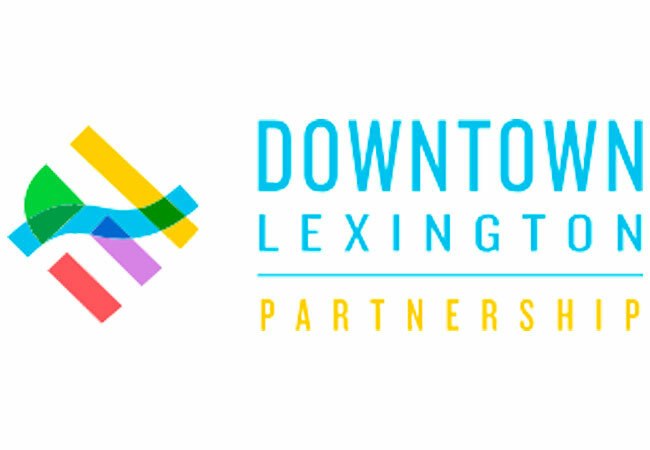 LEXINGTON, KY. JANUARY 29, 2019 --Downtown Lexington Partnership (DLP) together with the Downtown Lexington Management District (DLMD) is pleased to announce the Annual Meeting & Awards of Excellence Luncheon presented by Republic Bank will be held on Monday, March 25 from 11:30am - 1:00pm at the Hilton Lexington/Downtown. The 2019 Annual Meeting & Awards of Excellence Luncheon presented by Republic Bank will recognize the accomplishments that transformed our downtown in 2018, making it stronger, more vibrant and prosperous. Each year, the event recognizes six outstanding businesses and/or individuals that have made a lasting and positive impact on downtown. Urban Innovation Award: Given to businesses or individuals for a successful and truly trail-blazing activity in a previously underdeveloped area or facet of downtown Lexington. Included in this category is recognition for new efforts, for continued and expanded work, and for creative and unusual achievement. Landscape and Streetscape Award: Given to the business and/or property owners for outstanding effort in maintaining a visual pleasantness to downtown. Leadership Achievement Award: Given to the business or organization which best exemplifies exceptional contribution to the business, civic, or human vitality of downtown Lexington. Perfect Partner Award: Given to a person or organization that contributes greatly to the downtown Lexington mission. Outstanding Individual Award: Given to an individual who has contributed to the growth, vitality, and overall appeal of downtown Lexington, making it a better place to live, work, and visit. Smiley Pete Award: Given to the organization, business, or individual that has a great impact on how people feel about downtown. Named in honor of that longtime canine resident of Main and Lime, and created as the ultimate in compliments for those who help everyone enjoy being downtown. If you know a business, organization or individual you would like to nominate for any of the 2019 DLP Awards of Excellence you may nominate them by sending an email to [email protected] by Thursday, January 31. Please include any information including photos/websites that you would like the nominating committee to consider.